What is the YouTube API & what is it used for? How do you get a YouTube API Key? How much does the YouTube API Cost? 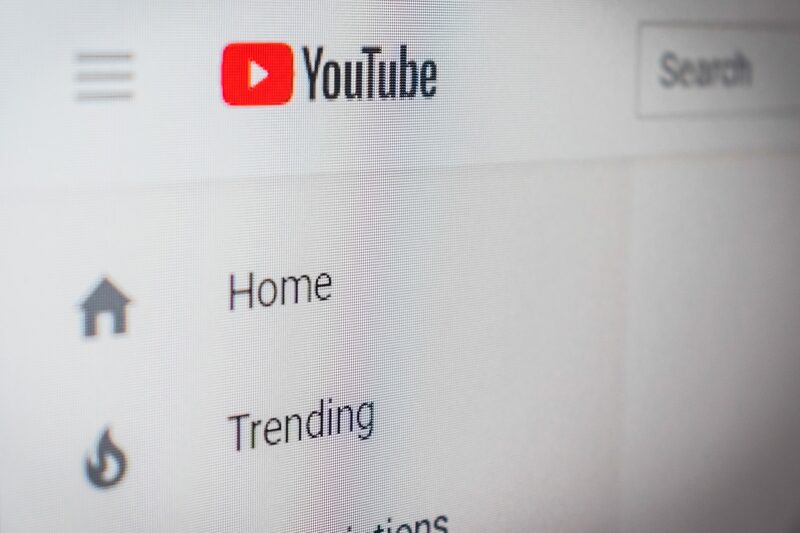 As YouTube ascends to become the most prominent video sharing platform, the need to integrate it with a broad range of functionalities has become relentless. Currently, this platform boasts a vast array of cutting-edge features and functionalities such as YouTube Data API, all which help to make the site more useful and convenient. Simply put, API is the interface for programmers. It is a set of protocols, codes, and functions that programmers use to interact and work with on other software applications. Are you still struggling to get the concept? Let us take the analogy of you walking into a restaurant to have a marinated fish and juice. Let’s say you checked into a nice restaurant, the first thing you do is call the waiter. Then you’ll ask for the menu, and after you select your favorite meal, the waiter will serve the dish right to your table. You don’t need to get into the kitchen to prepare the ingredients and cook. This is the work of chefs and waiters. This is how API works. It involves some predefined functions which ensure that programmers and scientist don’t have to write every single code every time they are working with programming tools or grappling with massive loads of data. They utilize a set of predetermined protocols and function which operate under the hood. So, what exactly is an API? With the YouTube API, developers can add a broad range of YouTube functions and features which can generate immense value. While managing and processing data is one of the critical aspects of business management, the exponential increase in data has made it extremely difficult to manage information using traditional IT systems. This is where API comes in handy. It helps to break barriers between systems and simplify processes by improving efficiency. Currently, YouTube Data API can be used for various purposes including searching content, testing authorized and unauthorized requests, as well as other simple tasks such as managing your playlist, uploading videos and updating channel setting. Although YouTube provides this service, it doesn’t do it without control. It offers every user a unique access key known as the API Key to help them connect to the site’s interface. However, generating the API Key involves a few procedures. The first step is to log in or create an account on https://developers.google.com/. When you log in into your account, follow this link https://console.developers.google.com/project and CREATE PROJECT by clicking on the blue button. Wait a few seconds for Google to prepare your project. Fill in the name you want to assign to your project. On the top left corner, click the Google APIs link and then follow the link option dubbed “YouTube DATA API” below the YouTube API’s icon. Now select the “ENABLE” button which manifests after you click the YouTube DATA API link. Now click the blue button on the far right with the “Go to Credentials” phrase. On the first select option displayed on this page, choose the YouTube Data API v3, and then the Web server (such as node js. Tomcat) on the second option. For the third option, choose public data. Lastly, click the button with “what credentials do I need” and then move on to the next step. After hitting the “What credentials do I need” button, Google will create your new project, and you can now copy your API Key from this page. You can now paste the API key you copied on your YouTube Options menu page. Now you’re ready to use the YouTube API! YouTube Data API costs are based on quota usage, and all requests will incur at least a 1-point quota cost. For each project, you’re allowed 10,000 free quota units per day. You can use the quota calculator to determine your quota costs. If you need more queries, you can apply for higher quotas, but pricing may vary.